le shopper: a britique: What A Grace-Ful Princess. 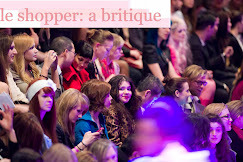 As I walked in the Tiff|BellLightbox in Toronto I was unquestionably sure that I was in the right place. 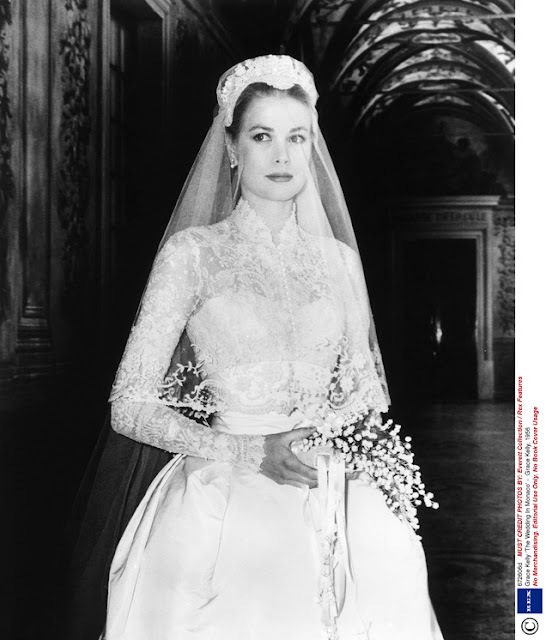 The Princess of Monaco, Grace Kelly, lined the walls of the venue with her timeless beauty and grace, which undeniably illuminated the now palace-esk Tiff|BellLightBox. Yup, this was definitely where I wanted to be. 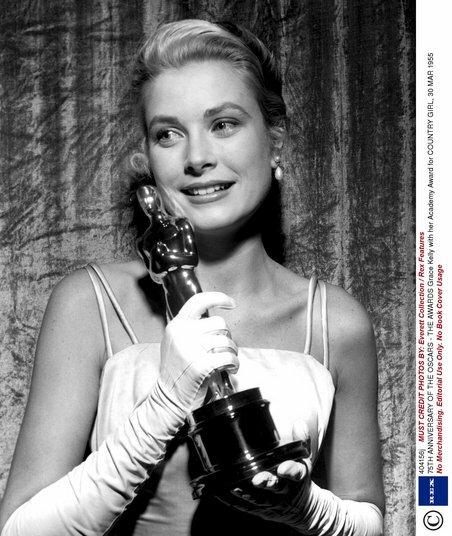 For those of you interested the Grace Kelly exhibit, “Grace Kelly: From Movie Star to Princess,” will be at the Tiff|BellLightbox from November 4th to January 22nd. So, you have enough time to do a little bit of research on the damsel, who is known for marrying Prince Rainier III of Monaco and being featured in numerous Hitchcock cinematic treasures, before you head on downtown. Oh, and as an added bonus students (showing a student ID) also receive discounted entry. But, I’m very sure that all you fashion conscious guys and gals would love to attend due to the fact that Grace Kelly was known for her amazingly unique and classic style. 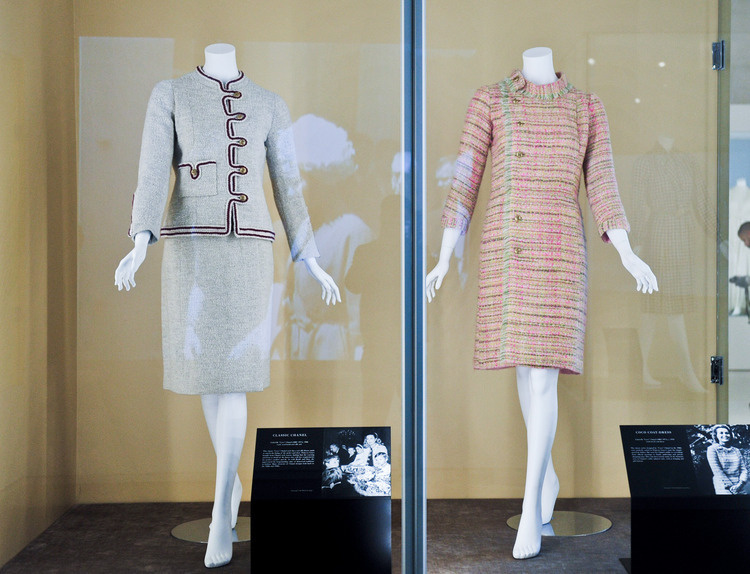 She was no wallflower, but simply a muse to designers like Dior’s Marc Bohan who would seem- fully create ball gowns for the princess, Coco Chanel who also designed her classic tweed suits for Kelly, which were showcased in the exhibit, and Hermes who named the ‘Kelly Bag’ after her. Yes, the exhibit is a must, and if anything it is an excuse to lose yourself in the life of a real princess. Due to regulations, pictures were not permitted in the exhibit however; you can always visit Tiff.net to see the nostalgic garments that had guests swooning. The walls of the exhibit were lined in Grace Kelly memorabilia from her movie posters, to her hand written letters. 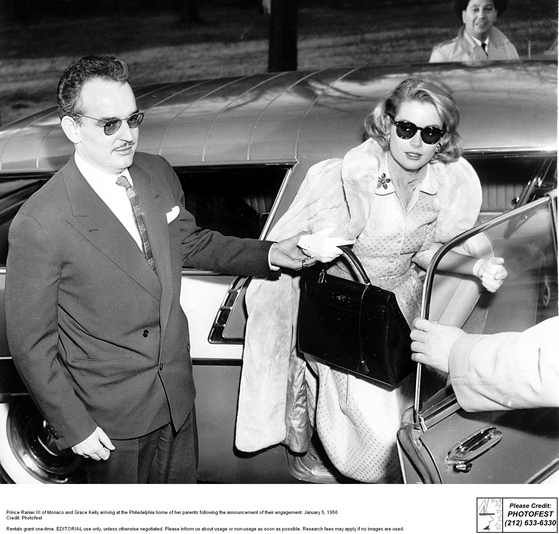 I was even able to catch a glimpse of a cheque made out to Grace Kelly from Paramount Studios for $8.25.Throughout the exhibit are cases full of articles, stills from films, photographs of Kelly, and her bare essentials which ranged from lace gloves, to oval sunglasses. And, one must not forget the family videos, documented news videos, and classic clips from her films that also glazed the walls of the exhibit. If you were lucky, you could even grab a seat facing the screens and sit there for hours on end watching the videos. However, this exhibit was very much in demand opening day so I do suggest possibly making your way to see Kelly’s exhibit with enough time to really take in all that it has to offer. A favorite of mine in the exhibit was the ‘air conditioning- free’ room that held the most divine wedding dress, aside from my mothers, that I’ve ever seen in person. 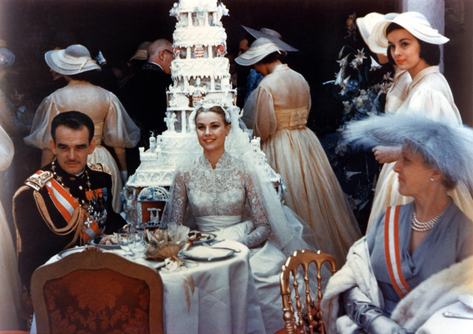 Grace Kelly married Prince Rainier III in nothing less than the most beautifully crisp, lace, and fairy-tale dress that every eye has to study from top to bottom. 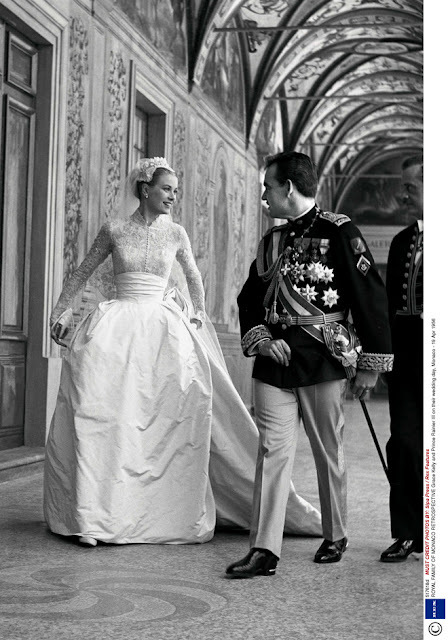 From the lace sleeves, to the multiple bow lined spine, the dress was impeccable and the veil attached to her lovely tiara looked like a band of white flowers. I was in awe, and very much head over heals for this stunner. Another favorite was Kelly’s tiara, which was not big, nor small, it was perfectly tasteful and not at all overdone- as like Grace Kelly’s style. And, how could I forget about the shoes! Each garment, from the dresses to the suits, were accompanied by matching footwear. 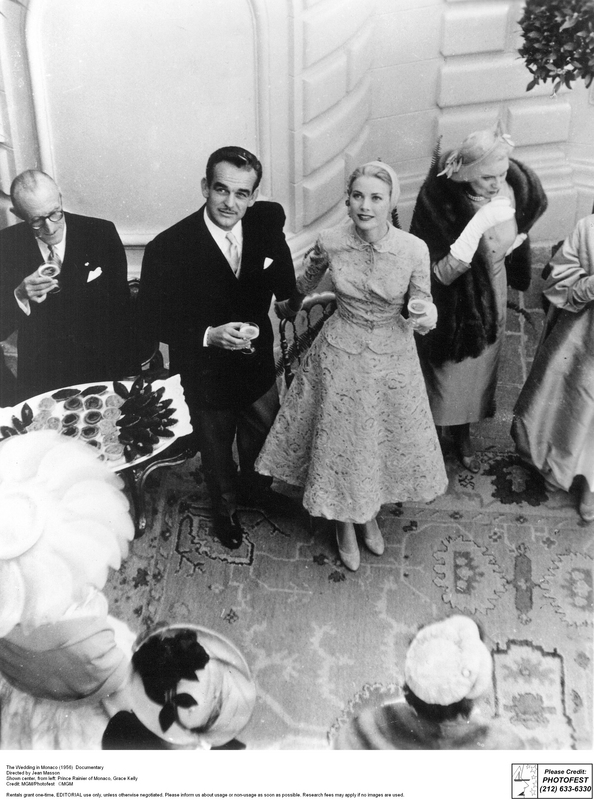 Grace Kelly’s heels were not sky-high but probably looked as good as they felt. All her shoes were custom designed and matched her outfits perfectly, and were set in a slightly pointed toe. Her shoes really spoke of her era. She was a sensation in both cinema and culture, but her shoes represented a woman who simply wanted to look stylish while at the same time being able to stroll from event to event. This exhibit really had a girl, like myself, thinking. 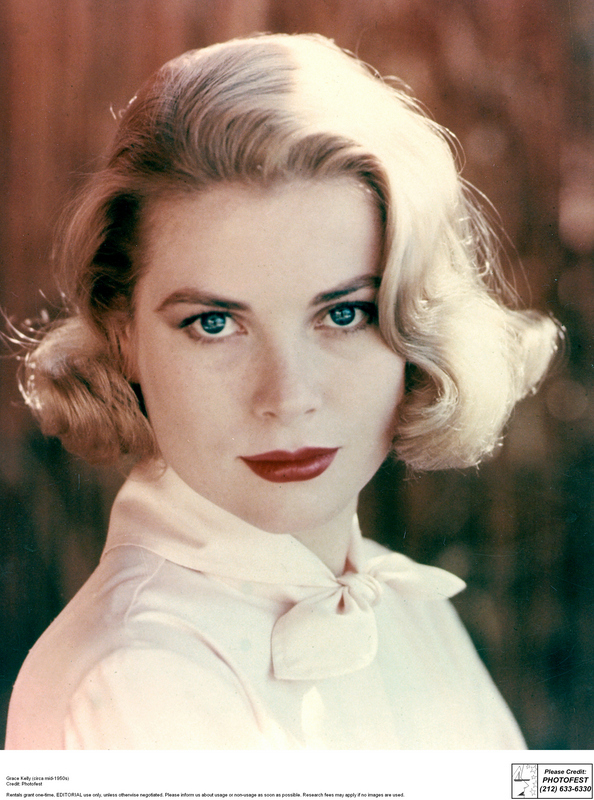 Grace Kelly hit the height of her fame from 1951 to 1956 while completing a total of 11 films in that period. She also won the 1954 ‘Best Actress’ Academy Award for her role in The Country Girl. Soon after, Kelly married Prince Rainier III of Monaco at age 26, and between 1957 to 1965, Kelly and Rainer had three beautiful royal babies: Caroline Louise Marguerite, Princess of Hanover; Albert II, Prince of Monaco; and Princess Stephanie Marie Elisabeth. After a lovely, but short life with her loved ones and a career repertoire with the top directors, Grace Kelly passed away in 1982 due to a stroke, which caused her to crash her car into and down the Roc Agel mountainside in Monaco. The Princess died at age 52, but had a life that feels as though she lived a hundred years. Kelly’s somewhat short life was extraordinary and nothing less than the fairytales that we grown up with; she was an actress, princess, muse, and mother. 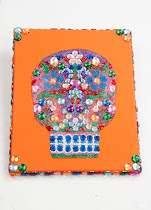 And, is now an icon, timeless beauty, and inspiration.